VOTE: Who was YOUR favourite Barrie Colt this season? #OHL - Very Barrie Colts | A website covering the Barrie Colts of the OHL. 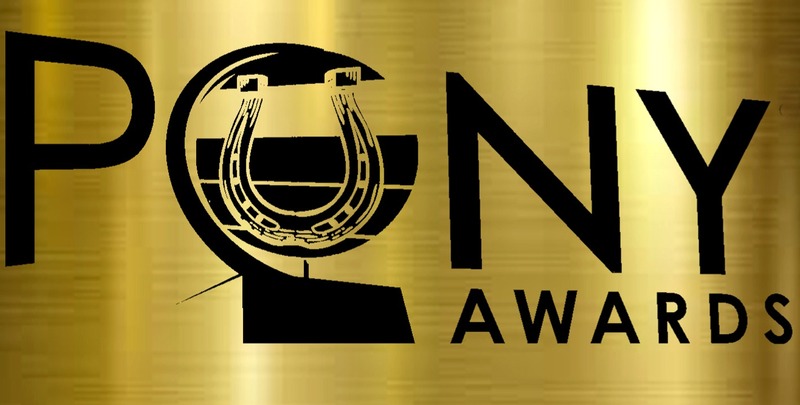 This year is the 3rd annual Pony Awards and like the previous years, we need YOUR help! The Joseph Blandisi Awards is awarded to the fan favourite and is selected by YOU! Last years winner was Justin Murray. Who will it be this year? You have 5 days to vote. On Sunday we will close the vote and on Sunday and will announce all the winners on Tuesday, March 26th.